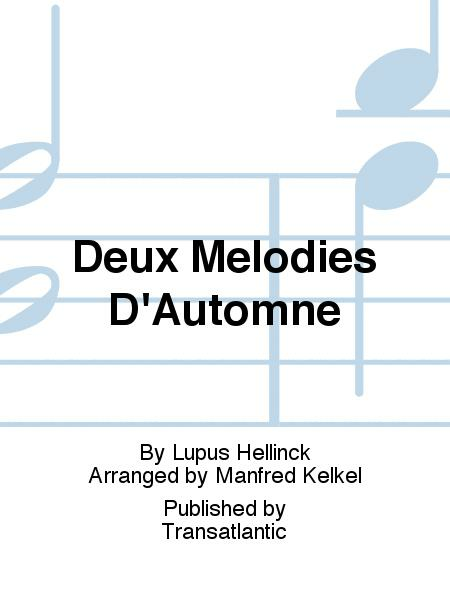 Composed by Lupus Hellinck. Arranged by Manfred Kelkel. With Standard notation. 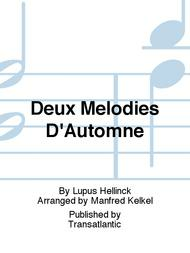 Opus 1, Number 1. Transatlantic #EMT915. Published by Transatlantic (PR.511004980).